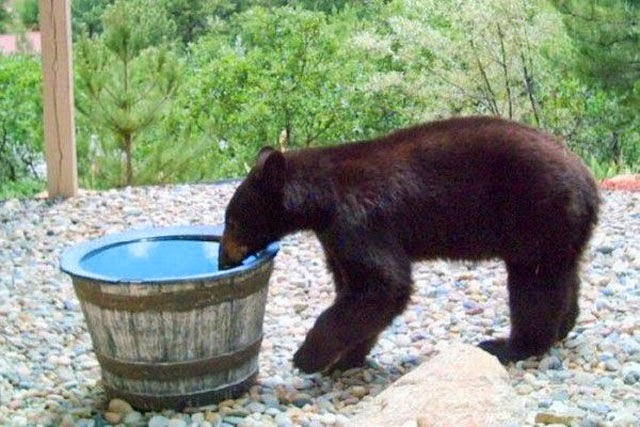 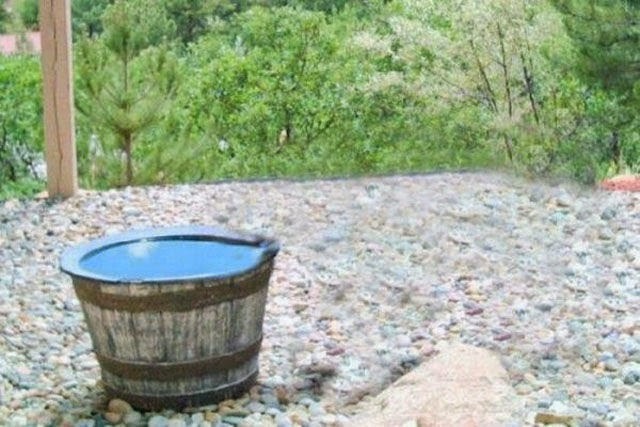 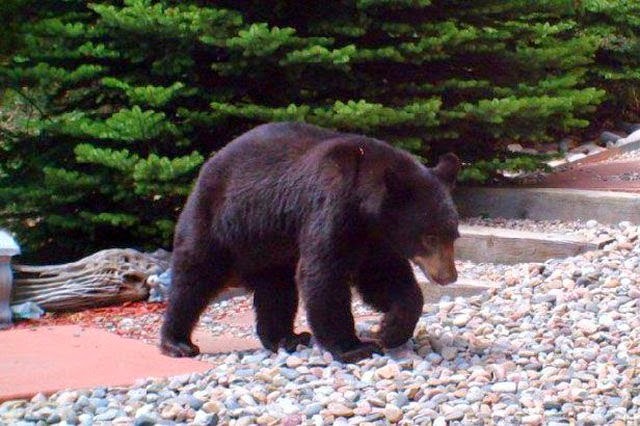 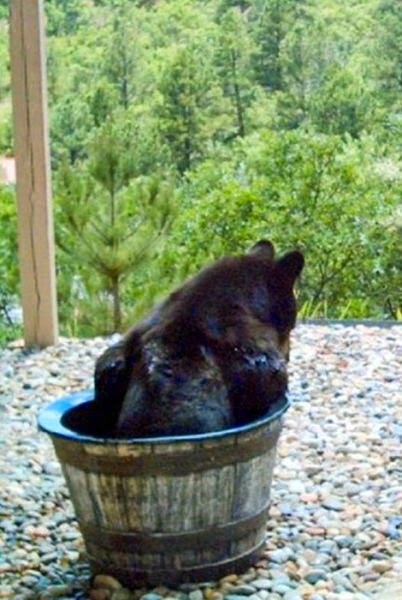 People living in Colorado Springs wondered why their rain water barrel was almost empty every day. 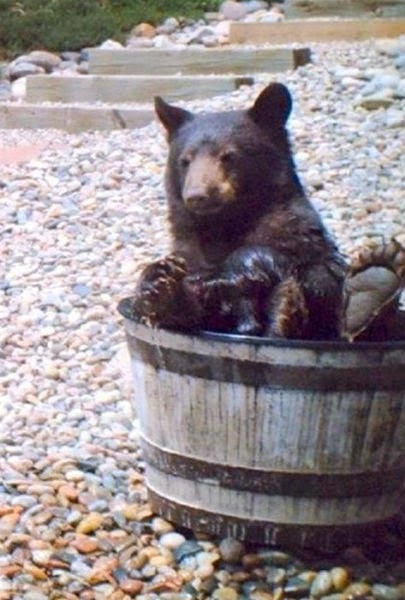 They set up a couple of cameras and look what they caught on film. 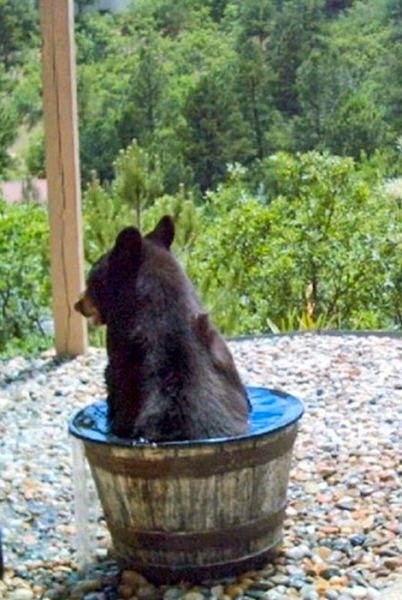 Is the bear drinking all the water? 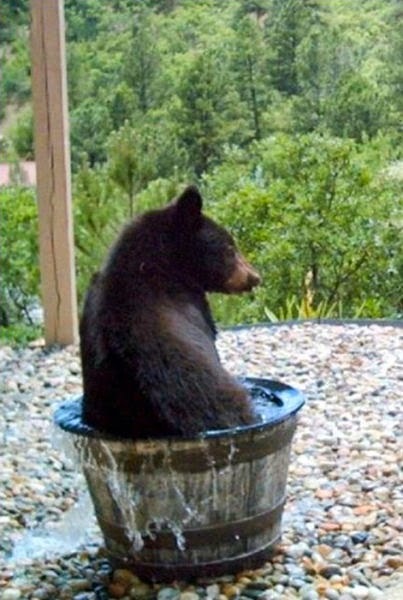 And now they have their answer.